Continuing our discussion (from Part 1) of some of the most powerful blocks that are deeply entrenched in the modern human being. These include the mono-identity and attachments to internal partners. PATH – Participatory Awareness for Transformational Healing. 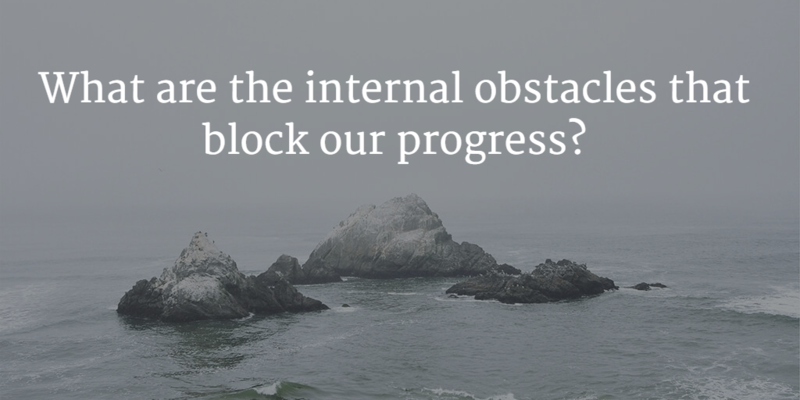 The internal blocks that stand in our way. What are they and how do I recognise them? PATH – Participatory Awareness for Transformational Healing. Who are the main players in the game? What roles do they play? How do I get to know them?